The Portuguese company Adla Aluminum Extrusion S.A. (adla-aluminium.pt) decided to implement the eyeQUERY. 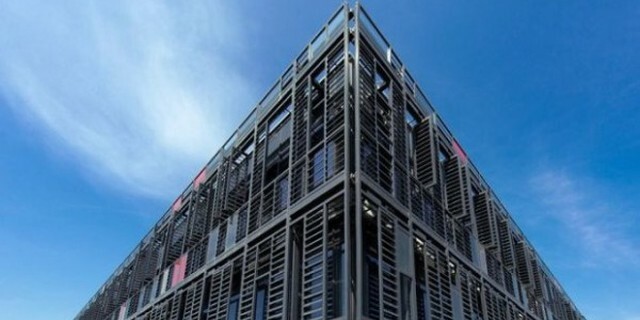 Adla core is all about aluminium, from extrusion, anodizing and powder coating to the thermal break aluminium solutions manufacture. Implementation works will start in April. The company EMA Indutec GmbH based in Meckesheim decided to introduce our solution. This is our first customer outside the aluminum sector. 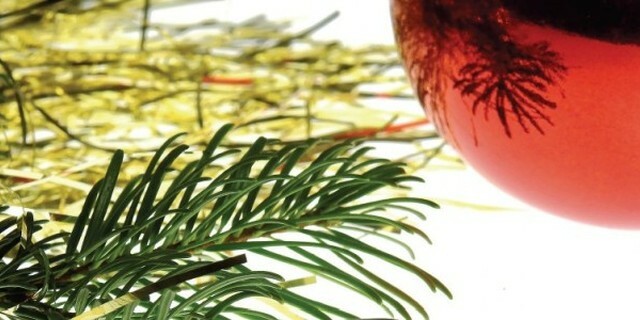 We plan to finish the works this year. 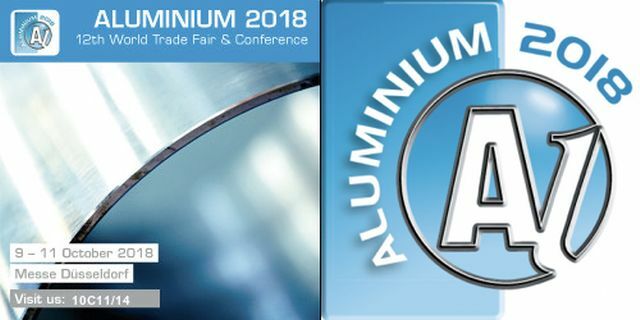 We have the pleasure to invite you to the 12th World Trade Fair & Conference ALUMINIUM 2018. Our stand C11/14 will be in Hall 10 and we wish to welcome you there. The company Richter Aluminum from Schutterwald (www.richter-aluminium.com) has decided to purchase our system. Implementation works are starting tomorrow. 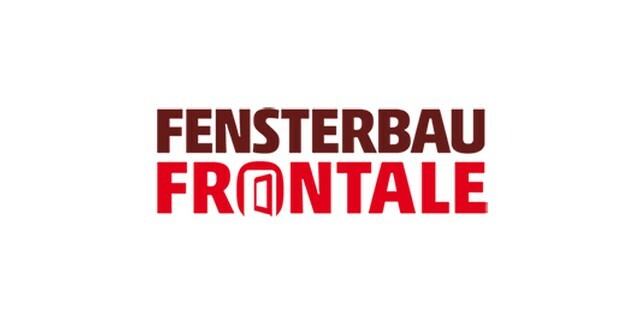 Our visit and meetings at the Fensterbau Frontale in Nuremberg led to new business contacts. 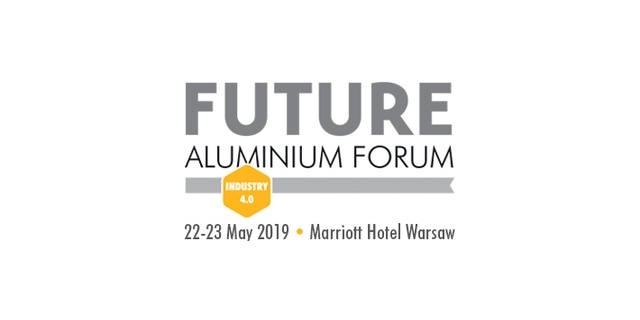 Our solutions met with great interest from exhibitors from the window, door and facade industry (aluminum and plastics systems). We have released a new version (1.2.0) of the eyeQUERY application. 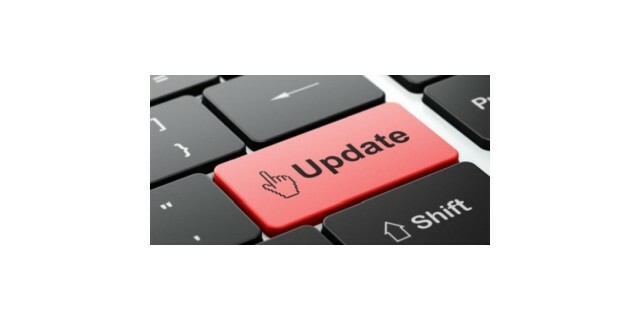 The most important changes compared to the previous version are mainly performance improvements (almost twentyfold reduction of the necessary memory on the workstation to use the program) and the ability to export search results to almost any format, e.g to the input format of another program or system used by the client. 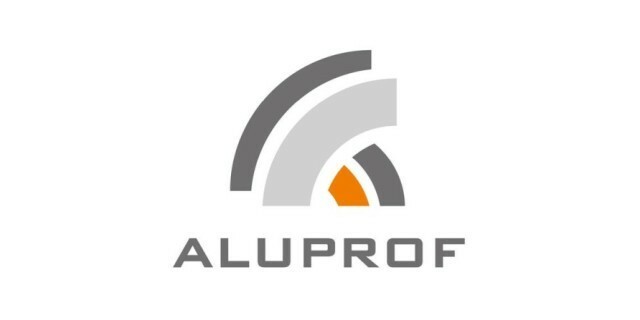 Aluprof S.A., one of the leading manufacturers of aluminum systems in Europe, has decided to purchase our EYESPERT system. We completed the implementation of the eyeQUERY system at the Dutch company ADEX BV. 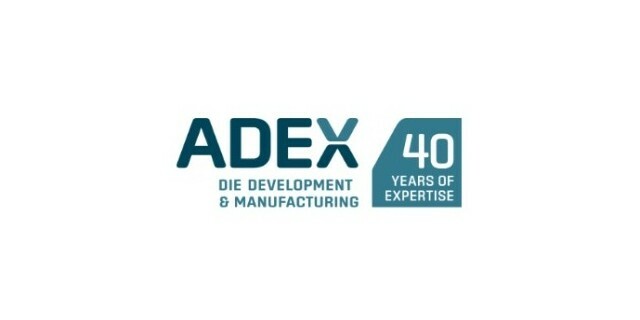 For more than 40 years Adex designs and manufactures high grade extrusion dies for the aluminium industries served worldwide the automotive, transport, train, construction and aerospace industry. 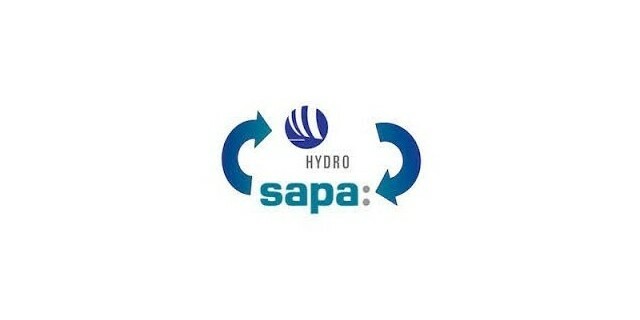 We have successfully completed the implementation of the eyeQUERY system in the polish branch of Sapa Aluminum (now HYDRO). The system was implemented at two locations. We are pleased to inform that mamoko technologies has been selected to participate at the 4IR corridor of the Global Manufacturing & Industrialisation Summit 2017 in Abu Dhabi. 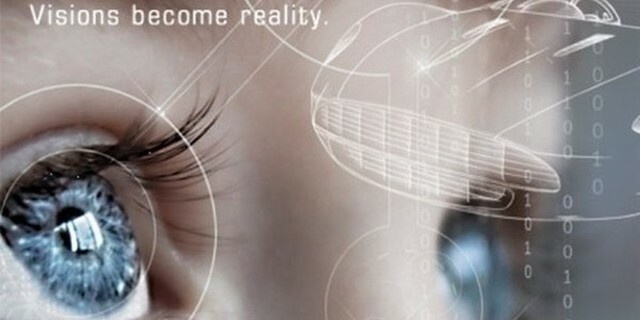 Our EYESPERT technology will be presented in terms of GMIS summit as one of the products and technologies that drive the Fourth Industrial Revolution. 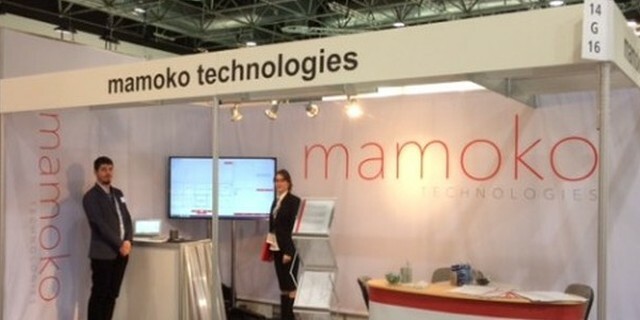 We are pleased to inform you that the new mamoko’s headquarters is the Kraków Technology Park. 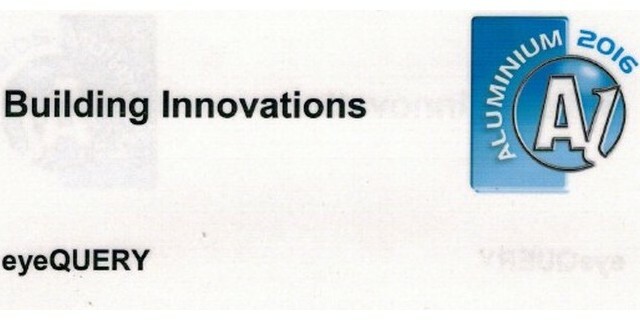 The new company address is ul. Podole 60, 30-394 Kraków. We wish all our customers, business partners, friends and employees a Merry Christmas and a happy, healthy, successful New Year. 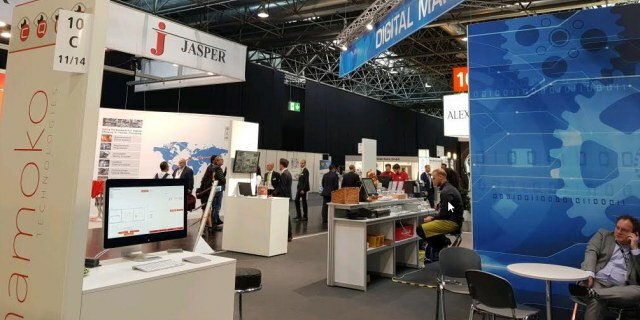 We are happy to inform, that one of our programs, the eyeQUERY app, was presented in terms of the Building Innovations as one of 6 selected products (nominated from 1027 trade show expositors). Our software presented at Aluminium 2016 aroused a great deal of interest among exhibitors and visitors. We made many new contacts and gained new customers. 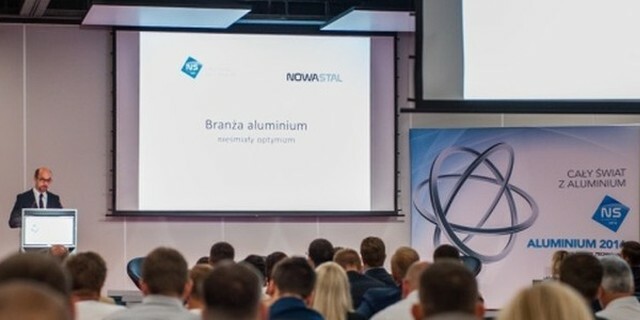 As a partner we participated yesterday in the conference “Aluminium 2016 Biznes Trendy Technologie” organized by the publisher of the “NOWA STAL”. The software presented at our own booth gained a vivid interest from participants and visitors. 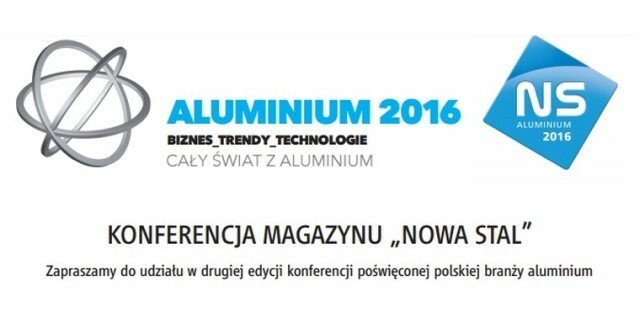 mamoko has become one of the partners of the conference “Aluminium 2016 Biznes Trendy Technology” which takes place in Poznań on June 10, 2016.